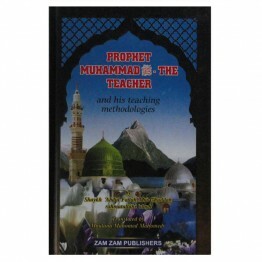 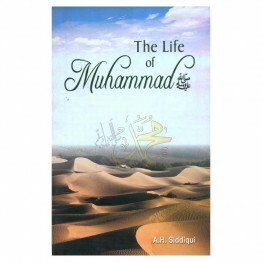 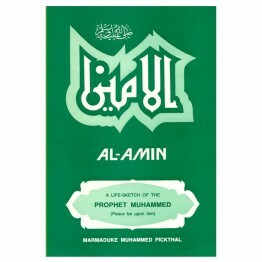 This book is a life sketch of the Prophet Muhammad (peace be upon him). 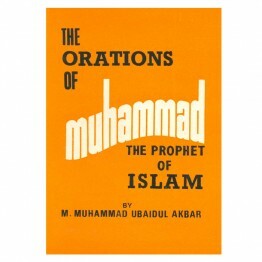 The auther has presented his.. 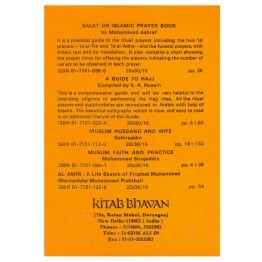 The Great Prayer Book of Islam (with Arabic Text) This is a collection of prayers which have been..
Arabic Text with English Transliteration & Translation .. 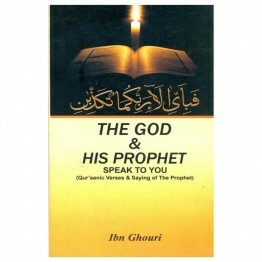 The Prophet preached and laid stress on “Unity” of Allah and His Omnipotence. 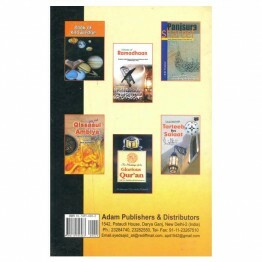 He imparted instructio.. 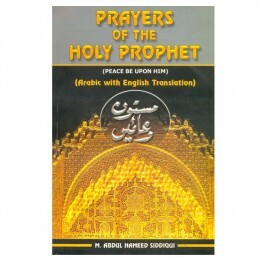 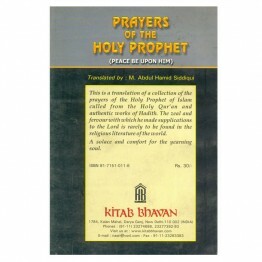 This is a collection of the prayers of the Holy Prophet of Islam culled from pages of the Holy Qur’a.. 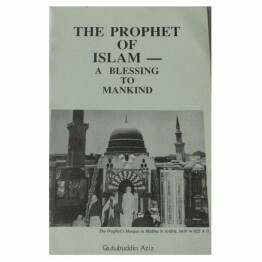 The Muslims have a beautiful code of life which is capable of converting this world into an adobe of.. 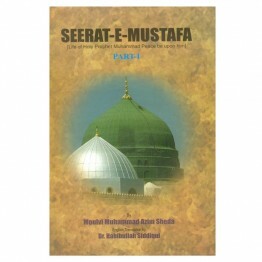 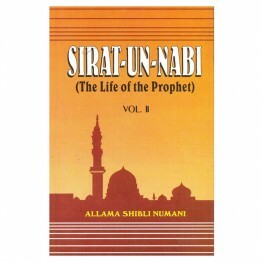 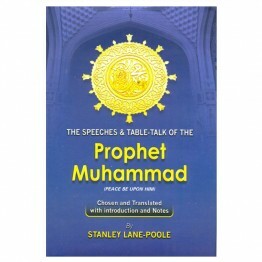 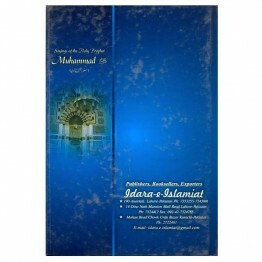 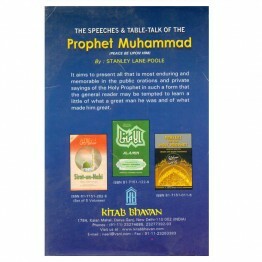 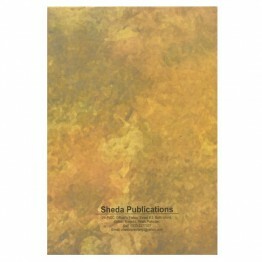 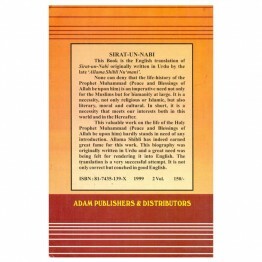 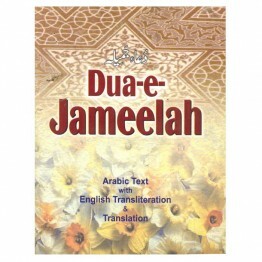 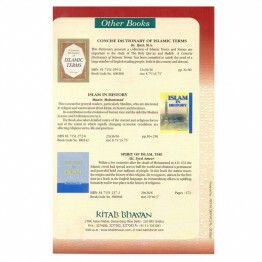 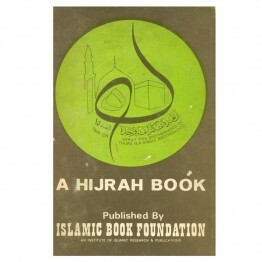 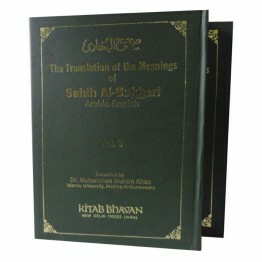 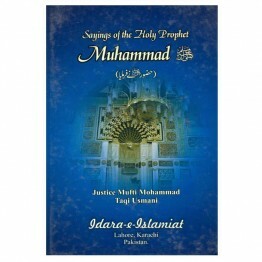 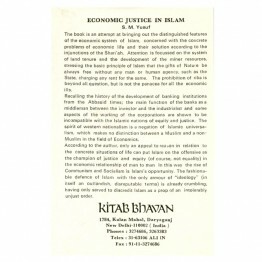 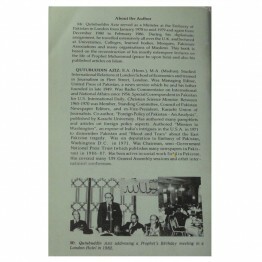 This Book is the English translation of Sirat-un-Nabi originally written in Urdu by the la.. 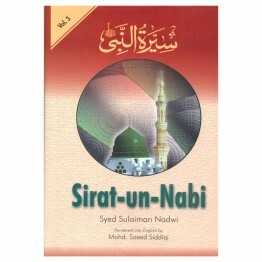 The Book is the English translation of Sirat-un-Nabi originally written in Urdu by the late ‘Allama ..
(Qur'aanic Verses & Sayings of The Prophet) .. 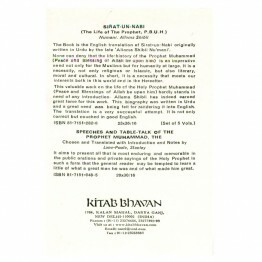 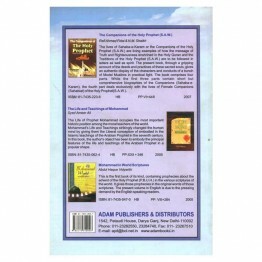 The Message of Muhammad This book is a concise ye comprehensive study of the fascinati.. 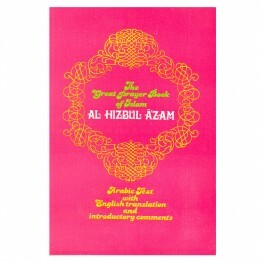 It aims to present all that is most enduring and memorable in the public orations and private saying.. 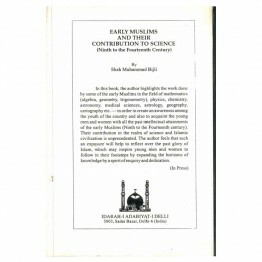 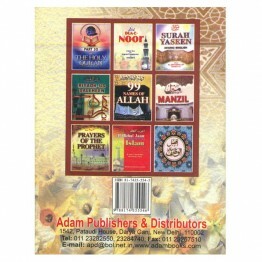 The most authentic and important compilation after the Qur’an, it is on the top of all “six authenti..